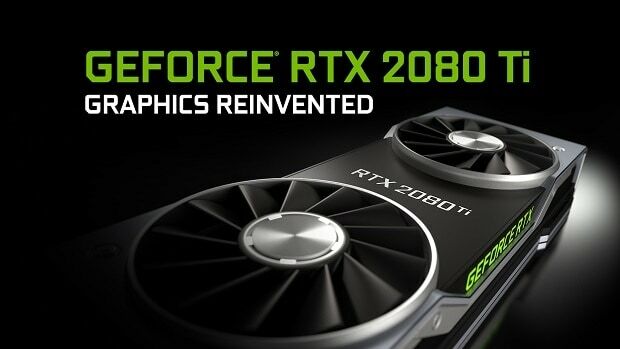 Nvidia RTX 2080 Ti is the top of the line graphics card that Nvidia has to offer in the next generation of graphics cards. While this is going to be a very expensive graphics card a German retailer has an option that is worth looking into. The German retailer zed-up.de offers the Nvidia RTX 2080 Ti on rent for 104 Euros per month. This is not the first time that the retailer has introduced such a deal. A while back the same retailer offered to provide the GTX 1080 on rent for 30 euros per month. If you don’t have the total amount then this is a great way of getting that power. Furthermore, if you are interested in trying out the upcoming Nvidia RTX 2080 Ti before you decide to buy it yourself then you can check out this offer if you can. You might not be eligible for the offer in the USA or UK but if you are in Germany then this is an offer worth looking into. Nvidia RTX is the main selling point of the upcoming graphics cards and you are mainly paying for that one feature which might not be worth it for some people. 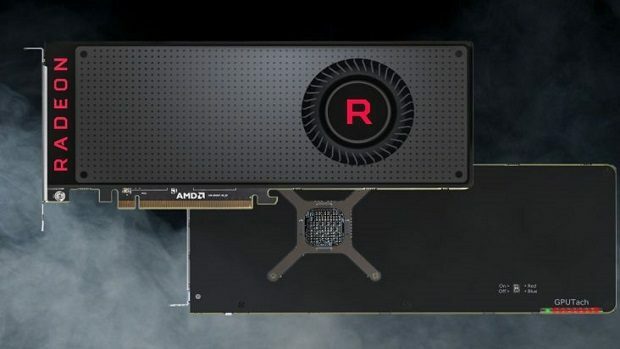 Other than that we know that the graphics cards are going to hit the shelves on the 20th of September and that the NDA has been extended to 19th of this month. The NDA has been extended due to the delay in drivers as well as the fact that some publications have not received the review samples. While some people have got the review samples, they cannot reveal anything due to the NDA. For now, we will have to wait and see what people have to say regarding the upcoming graphics cards. Keeping in mind you strict Nvidia is about the upcoming Turing graphics cards, the reviews might not be as reliable as you think. You should also wait for the reviews from people that are not affected by the NDA just to be sure. 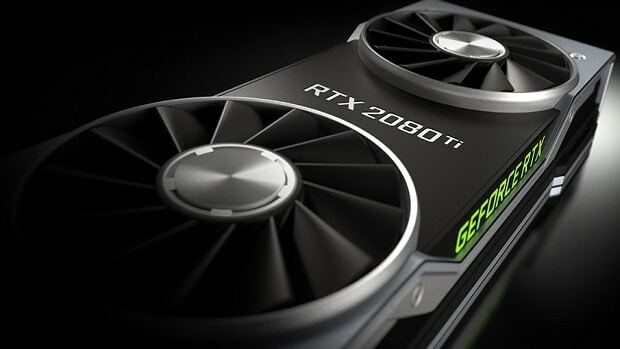 Nvidia is focusing a lot on RTX at the moment but we also want to see the additional performance that the graphics cards have to offer as compared to the previous Pascal based GPUs. 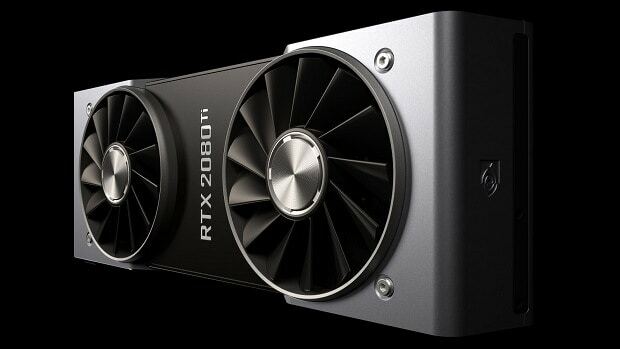 Let us know what you think about the Nvidia RTX 2080 Ti and whether or not this is something that you are interested in getting.